One person has been confirmed dead while at least 11 supporters of UNP Colombo District candidate Ravi Karunanayake have been hospitalized with injuries following a shooting incident at Bloemendhal Road, Colombo. The group of UNP supporters were reportedly engaged in election-related campaigning in the Kotahena area when several unidentified individuals in two vans had opened fire at them and fled. 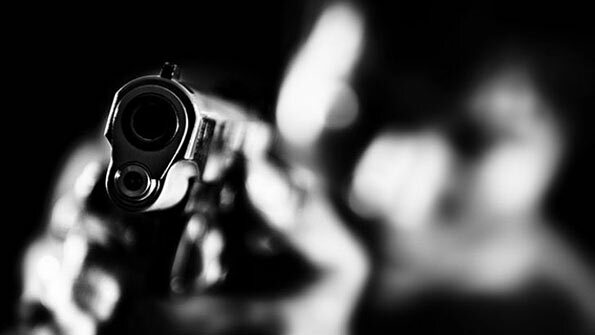 Twelve persons have been admitted to the Colombo National Hospital following the shooting incident, the Police Spokesman’s Office said. Meanwhile the Director of the Colombo National Hospital Dr Anil Jasinghe says that one woman succumbed to injuries and that two others are in critical condition. Why should the President act? He is head of state and we, the people of Sri Lanka, have given the President his own work which is governing the Republic of Sri Lanka as the Head of State. We, the people of Sri Lanka, are spending our hard-earned taxpayer rupees to pay big rupees to a goose called Illangakoon, as the IGP. This goose is the one who has to act to maintain law and order in our beloved land.